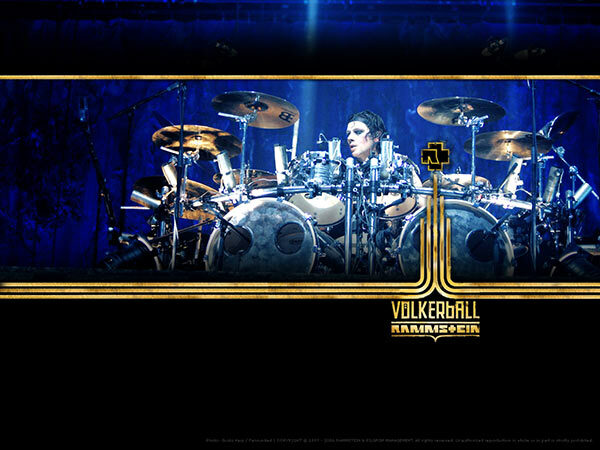 All downloadable wallpapers on this page are for non-commercial use. 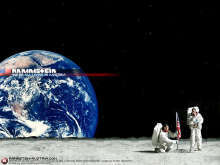 The copyright of images, logos and trademarks used are indicated on each wallpaper. 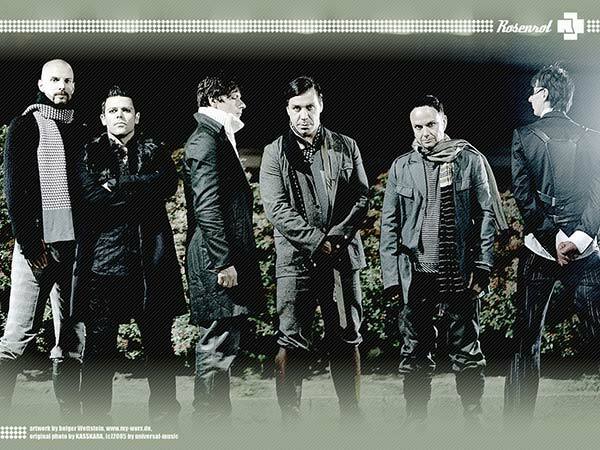 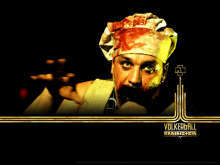 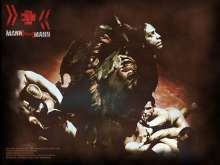 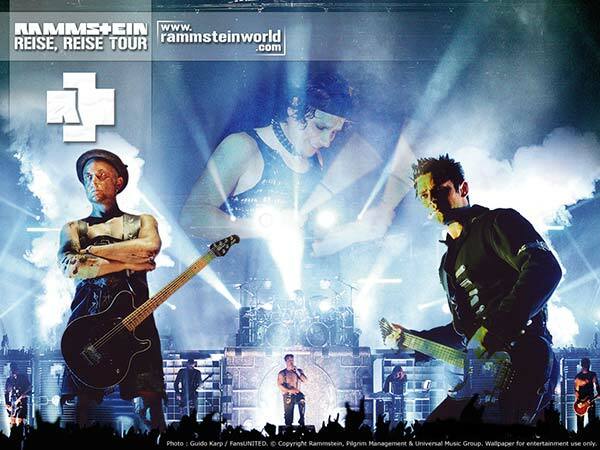 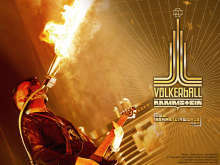 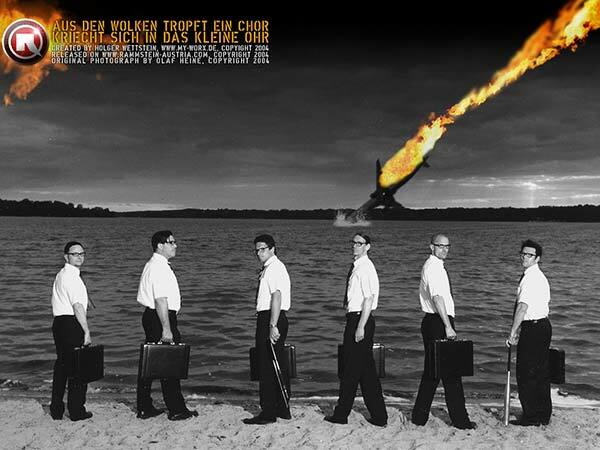 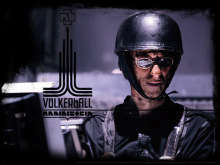 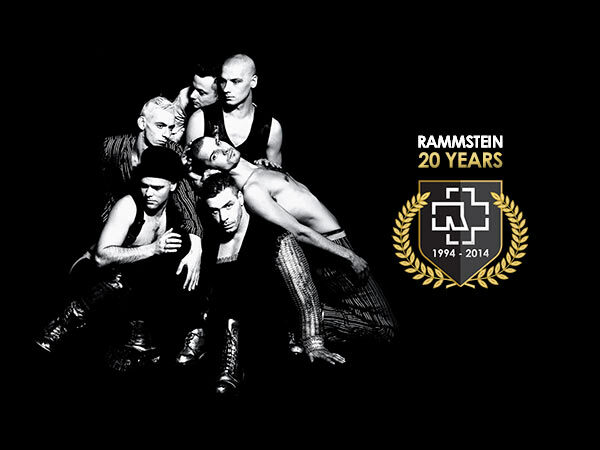 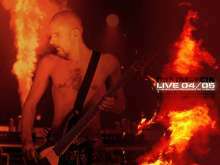 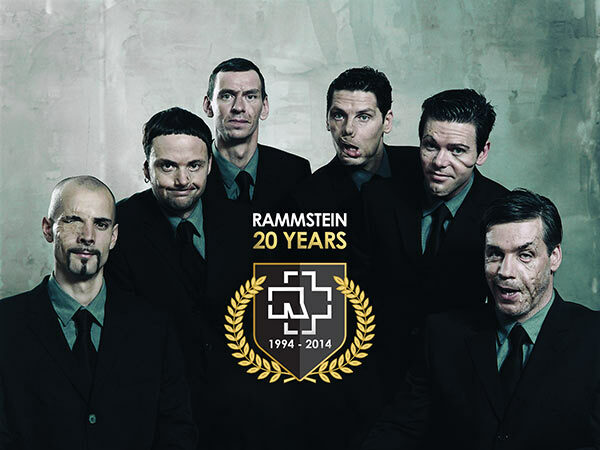 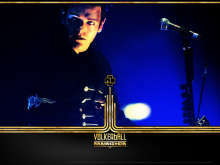 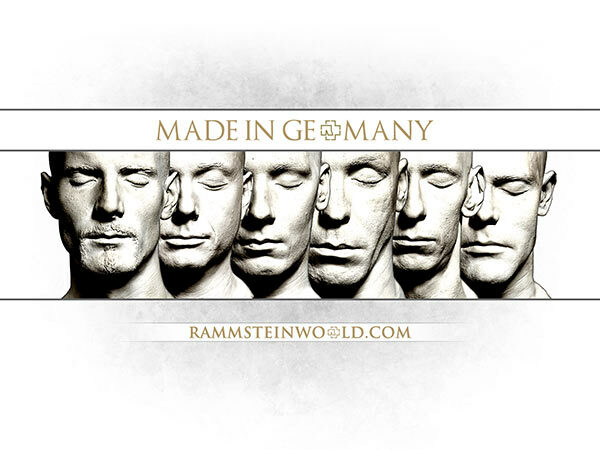 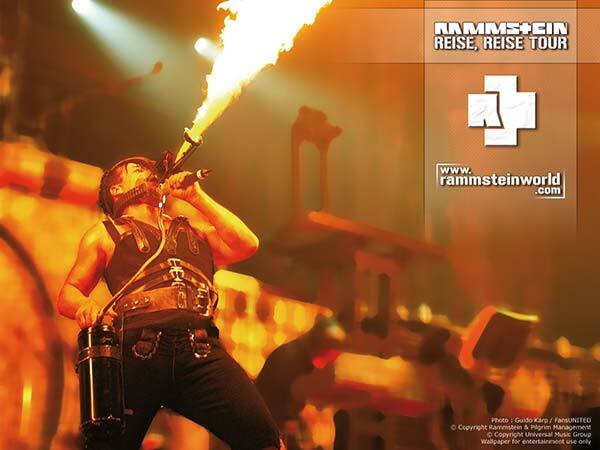 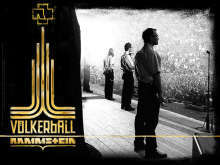 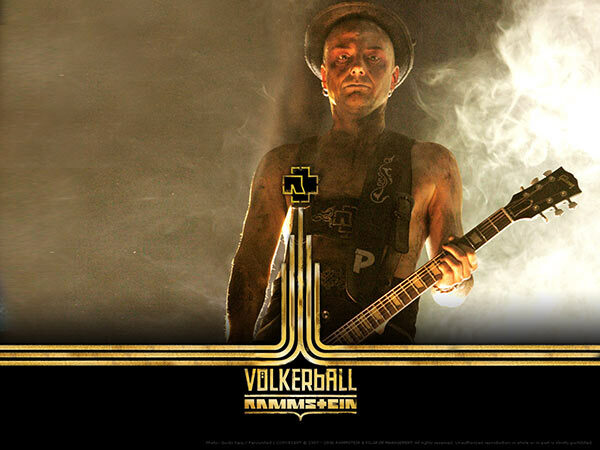 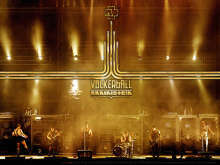 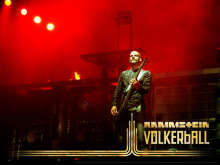 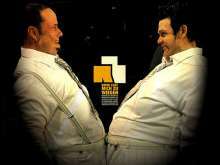 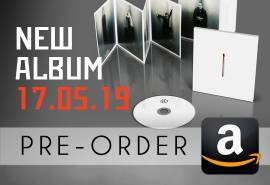 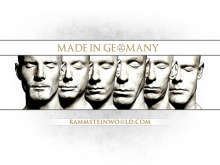 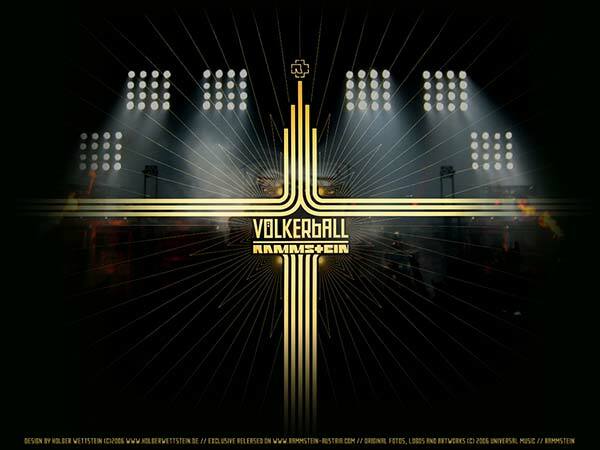 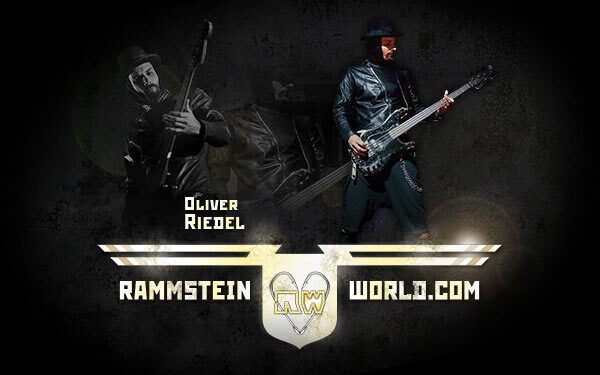 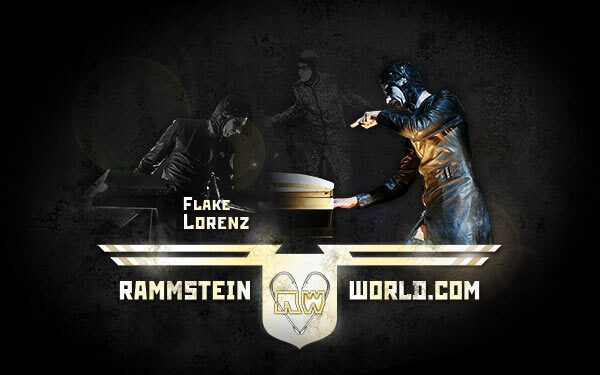 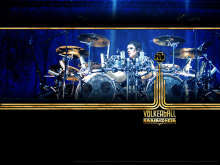 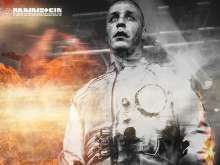 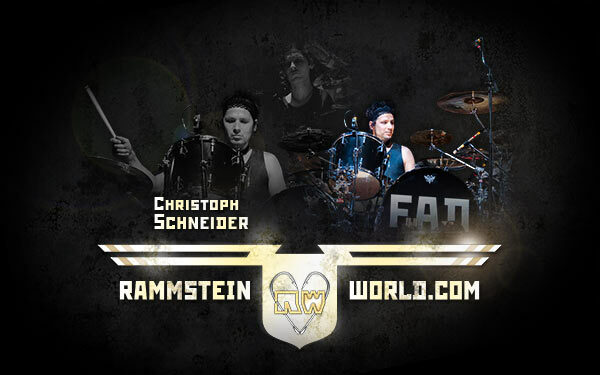 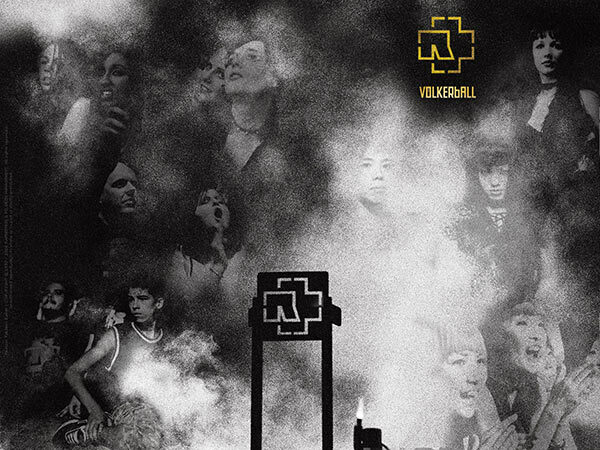 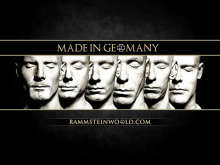 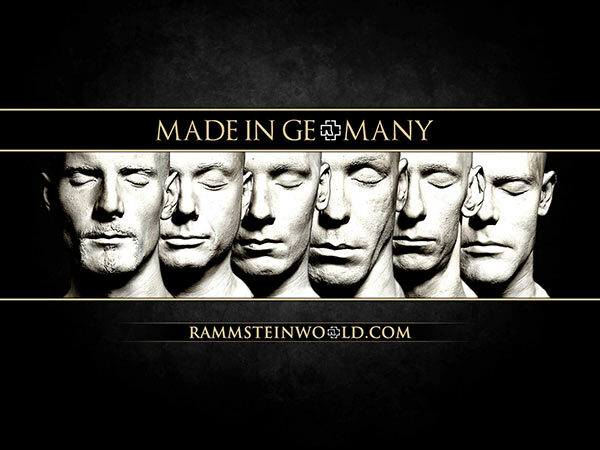 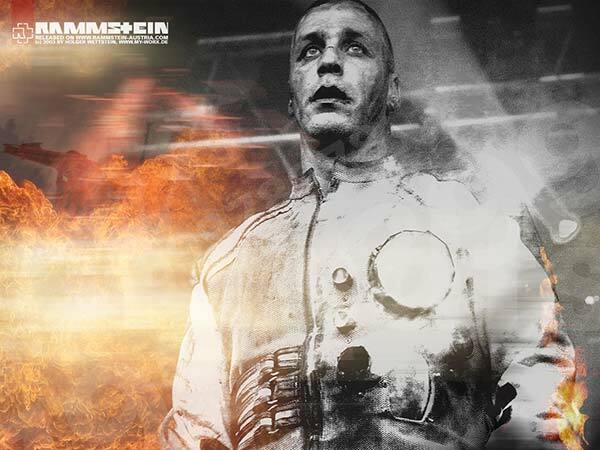 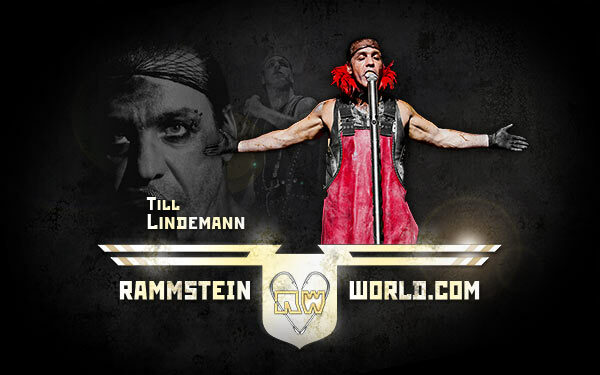 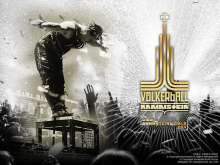 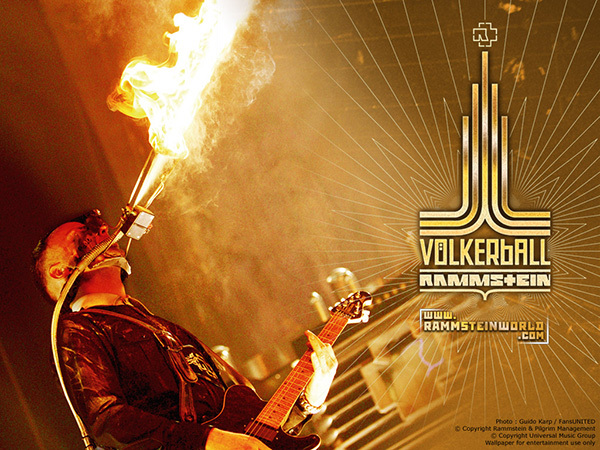 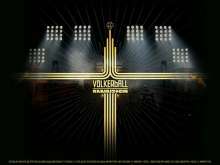 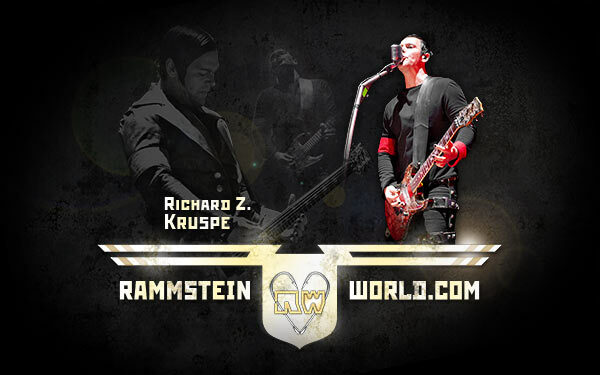 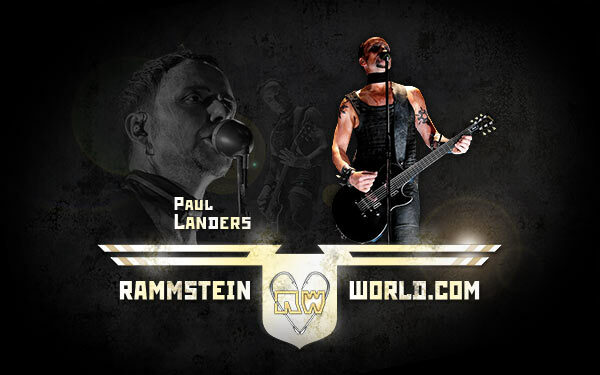 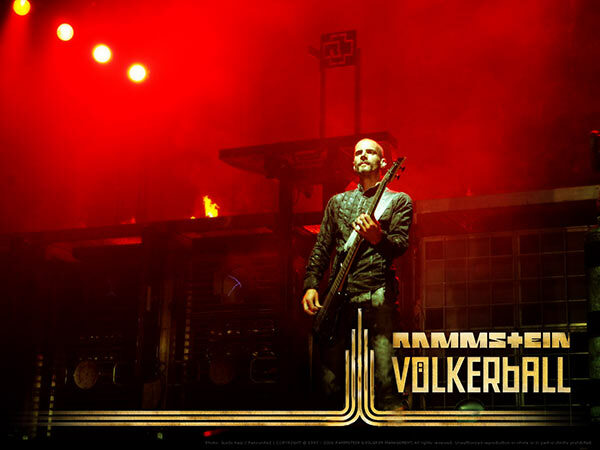 The wallpapers below are a selection of those available on the fansite Rammstein-Austria.com, and created by Holger Wettstein.